Hello everyone. 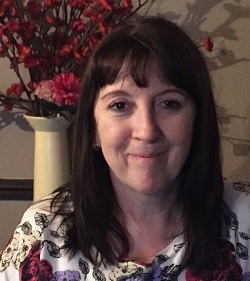 This week I am hosting the amazing author Tracey Wood and her novel Midnight Angel. Everything I have read about this book is both intriguing and exciting and is totally worth checking out. 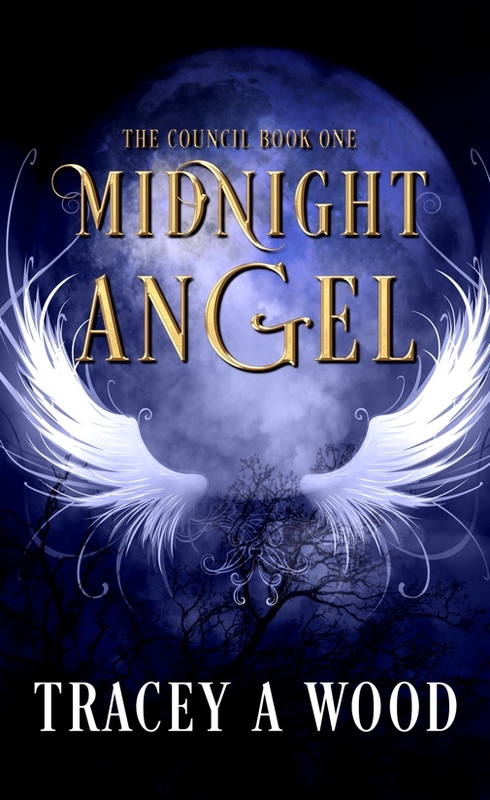 So please continue to read about Tracey and Midnight Angel below. Enjoy!